Explore Philadelphia hassle-free with Vertoe! Vertoe is an on-demand short-term luggage storage service that offers 100+ locations throughout major U.S. cities for easy and secure luggage storage. Baggage storage in Philadelphia is often hard to find, but with Vertoe, you can find the closest and most convenient Philadelphia luggage storage space for you. With a multitude of partnerships with local businesses, Vertoe’s network has created safe, easy, cheaper locker alternative and reliable luggage storage in Philly—so that you can start adventuring! Philadelphia’s immense history from colonial times to the present has blessed the city with numerous landmarks, monuments and museums. From the Liberty Bell to the steps of the Philadelphia Museum of Art made famous by the Rocky film franchise, explore Philadelphia luggage-free! Find Philadelphia luggage storage closest to where you may be exploring with Vertoe. Vertoe finds storage locations in Philadelphia that are ready to safely store your bags for hours or a couple of days, while you adventure through the city! Vertoe luggage storage is a great lockers alternative with rates starting at $5.95 per day. Weekly bookings will receive a 15% off discount for the whole booking. Monthly bookings will earn 30% off the final total. Luggage Storage Liberty Bell: Perhaps one of the most famous artifacts from the American Revolution, the Liberty Bell is a popular, and almost always busy, tourist spot. 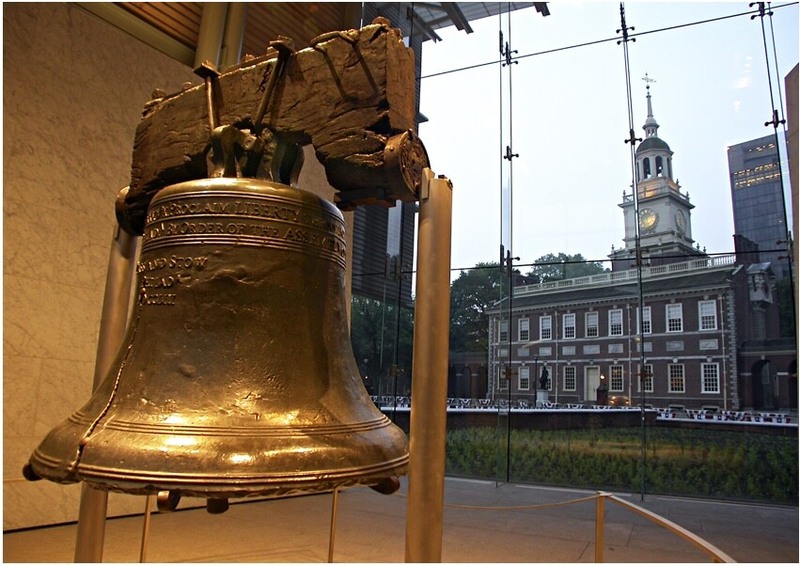 With Vertoe’s Liberty Bell luggage storage, you can keep your bags safe while you explore this incredible monument. Luggage Storage 30th Street Station: With 30th Street Station baggage storage by Vertoe, you can leave your bags right outside the station and immediately start exploring Philadelphia! Keep your luggage safe from the hustle and bustle of Philly’s main railroad station with Vertoe’s convenient short term storage. Luggage Storage Suburban Street Station: Choose Suburban Street Station luggage storage with Vertoe for an enjoyable, hassle-free vacation. Vertoe’s luggage storage in Philadelphia allows you to pick any place to store your bags for up to a couple of days, so that you can explore Philadelphia! Luggage Storage Independence Mall: Surrounded by Independence Hall, the National Constitution Center, and the Liberty Bell, Independence Mall is a wonderful place to relax and immerse yourself in the history of Philadelphia. With numerous locations around the Mall, you can relax on the beautiful lawn luggage-free with Vertoe! With so many iconic landmarks and tourist attractions, there’s no wrong place to start when it comes to sightseeing in Philadelphia. If you want to appreciate Philly’s incredible history, start at the Liberty Bell, an international symbol for freedom and independence. Right across from this bell lies the ever important Independence Hall, the historic place where the Declaration of Independence and the U.S. Constitution were signed. Museum lovers will enjoy Benjamin Franklin Parkway, a beautiful street that houses many of Philadelphia's finest museums. The Franklin Institute, a renowned science museum in Philadelphia is the most visited museum in Pennsylvania. Art lovers will appreciate the Rodin Museum, the Barnes Foundation, and the Philadelphia Museum of Art. The Philadelphia Museum of Art is also famous for its steps and statue of Rocky Balboa, both of which are featured in the Rocky film series. You can’t leave Philadelphia without indulging in a world-famous Philly Cheesesteak. Rivals Geno’s Steaks and Pat’s King of Steaks both offer delicious, authentic sandwiches to satisfy your cravings. If you’re looking for variety, you can’t go wrong with the oldest farmers market in America, Reading Terminal Market, which offers dozens of vendors and restaurants. South 9th Street Italian Market is another centuries old market that provides fresh ingredients and produce perfect for your culinary needs! Time for dessert! 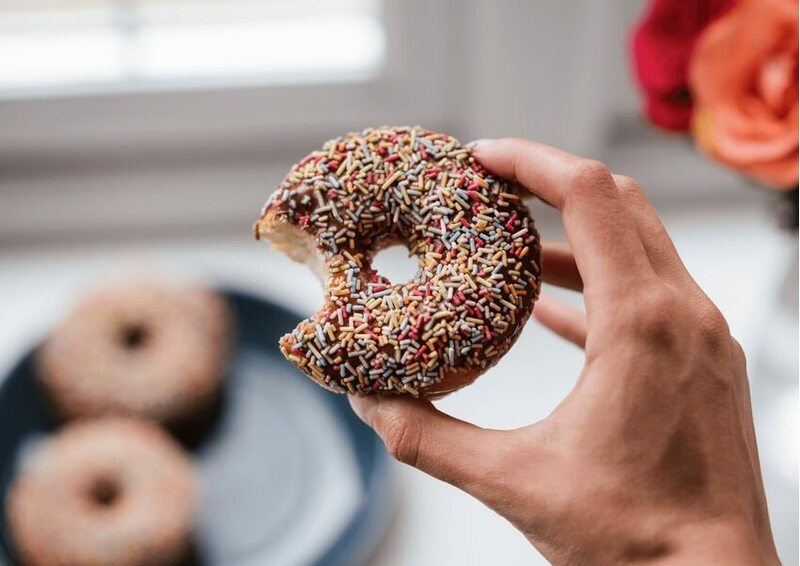 Head over to Federal Donuts to explore your wild side and try out an order of Lavender Donuts with a side of chicken wings. For a more traditional dessert, try Capogiro’s incredible gelato or Bud & Marilyn’s Funfetti Cake. If you have some stricter dietary needs, but don’t want to miss out on the fun, try Lil Pop Shop’s Cream Pops, which are organically-made and offer non-dairy options. Don’t leave Philly before catching a free concert at the World Cafe Live. Many groups on tour often offer a bonus concert midday on Fridays free to the fans! Drop by Citizens Bank Park if you’re looking for a traditional ball game to pass the time. For a more creative evening check out Landmark’s Ritz Movie Theaters, a local movie theater chain that specialize in showing independent films. To appreciate more of Philadelphia’s local art, Mutual Arts Philadelphia offers walking tours around the city to highlight Philly’s incredible murals and other street art. 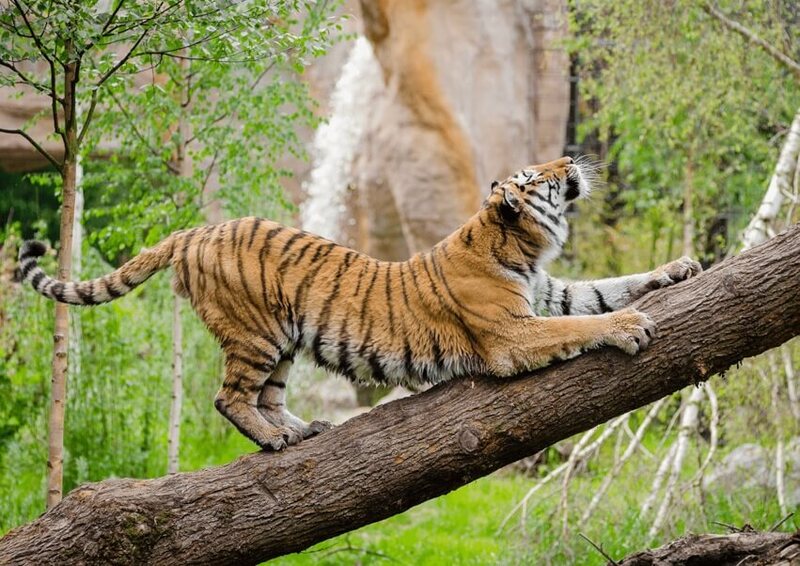 Take the family to the Philadelphia Zoo for a fun and educational family-friendly activity.